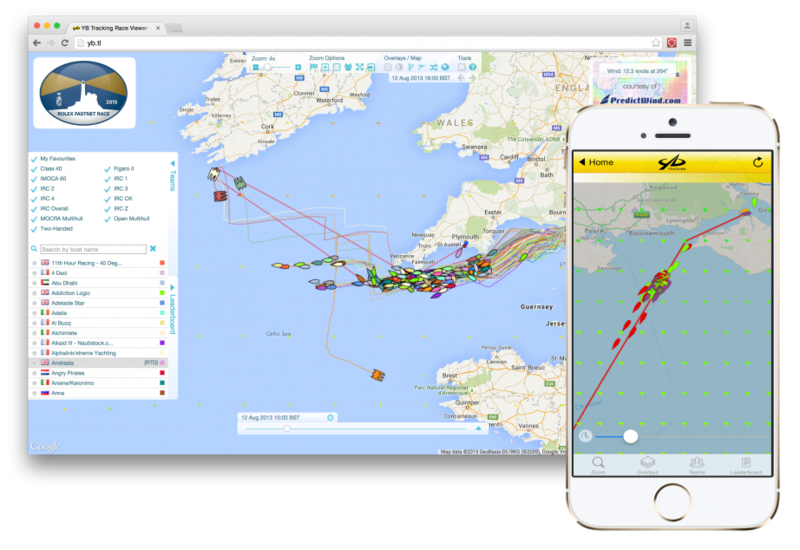 Track the fleet or your personal favourites, including live leaderboards and social media. Play the Official Game on Virtual Regatta, and see what choices you would make for your tactics! Find out where and when to watch the start from, how to go to the finish and what Entertainment is on offer. Fastnet Radio will be broadcasting on the Cowes Radio frequency 87.7FM on start day, Sunday 6th and simulcast with Fastnet Radio station operation in Plymouth on 87.7FM. Fastnet TV will cover the entire start sequences live.